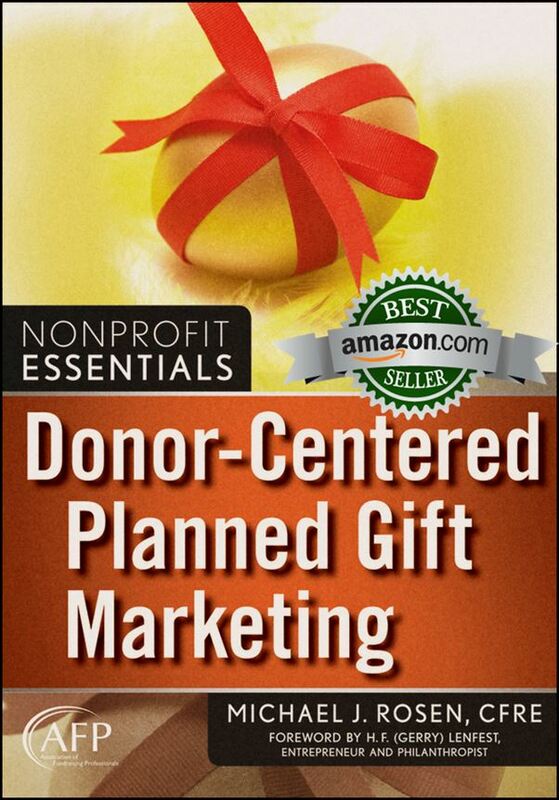 Donor-Centered Planned Gift Marketing is a fresh, step-by-step guide for identifying your nonprofit’s planned giving prospects and inspiring them to give generously. 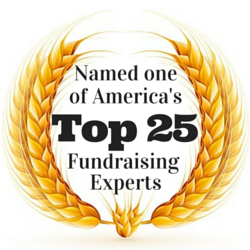 This bestselling book has won the 2011 Association of Fundraising Professionals – Skystone Partners Prize for Research on Fundraising and Philanthropy. This book, from the AFP/Wiley Fund Development Series, helps nonprofit organizations move beyond traditional marketing techniques that have historically yielded only modest results and reveals how putting the focus on the donor can produce the best outcomes for all. Nonprofits new to gift planning will learn to market effectively from the start while those with established programs will discover ways to enhance their efforts. Effective Telephone Fundraising, by Stephen F. Schatz, CFRE, is an authoritative guide to boosting your nonprofit’s bottom line through effective telephone fundraising. You will learn the necessary and effective components of an effective call from beginning to end, and will discover helpful hints, detailed examples, phrases to employ, phraseology to avoid, and a “road map/chart” for structuring effective call scripts. This is a complete, start-to-finish guide for successful telephone fundraising. I wrote the Foreword to this book because I believe it is the most comprehensive text on the subject, and because it will help any nonprofit that puts its excellent concepts to work. Membership Development: An Action Plan for Results, by Dana Hines and Pat Rich, ACFRE, focuses exclusively on helping nonprofits achieve desired results and sustain success. In this book, you will find a comprehensive discussion of how to create, market and manage a highly effective membership program. The authors offer a thorough examination of the “best practices” in the membership development arena. I was honored to be invited to contribute a couple chapters to this landmark book. These and other titles that can inspire you and help you achieve your objectives can be found at The Nonprofit Bookstore (powered by Amazon).